Offers the utmost comfort and freshness. 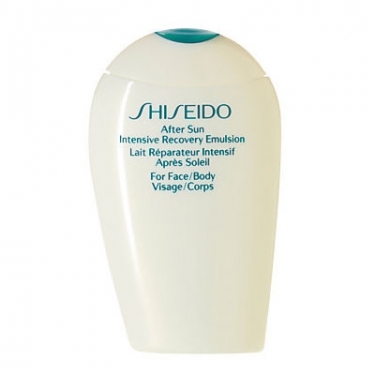 Shiseido After Sun Intensive Recovery Emulsion-is a Shiseido after-sun lotion formulated for the specific needs of the skin after sun exposure. 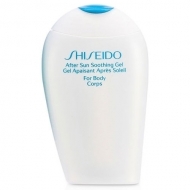 This highly moisturizing formula restores skin moisture levels and the natural balance of the skin for a smooth and healthy-looking appearance. 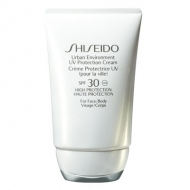 Retexturizes skin and gives a feeling of freshness and comfort, relieving parched skin. This formula was developed with Tiotaurina to help combat environmental aggressors for a beautiful and moisturized appearance.